Open year round- call for reservations and to book your special events & group bookings. Located of off Talbot street- Turn right on Cherry street. Last house on the left on the water. 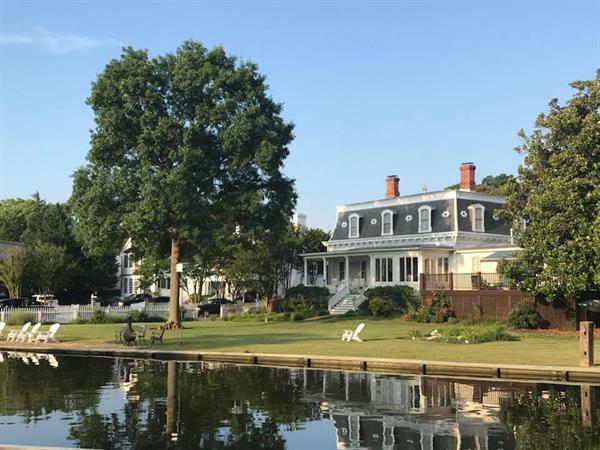 Spectacular water views abound in this grand historic house on the harbor, in the heart of St. Michaels. 7 rooms each individual in character with old world charm, antiques and modern conveniences of todays world. 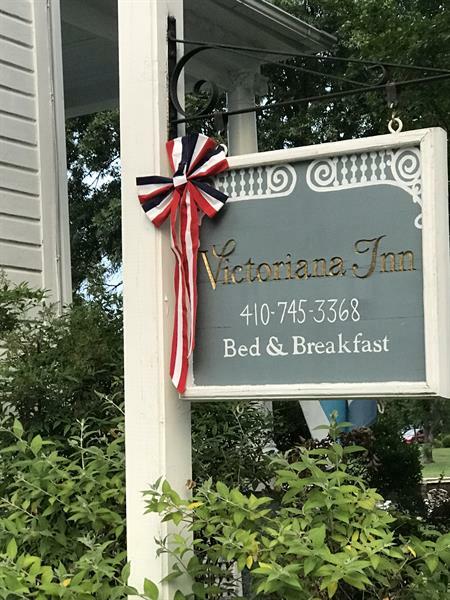 We offer a full breakfast, innkeepers reception on Fridays, complimentary non-alcoholic beverages and light snacks 24/7. Spacious rooms with high ceilings,water & garden views, fireplaces, Central Air, flat screen TV's & DVD players. Tech. friendly for you working needs & free WIFI throughout the property. For your entertainment we have a flat screen TV in the parlor with a collection of DVD's, books and games for you to use. As well as a seasonal outdoor firepit for those cozy, romatic nights. 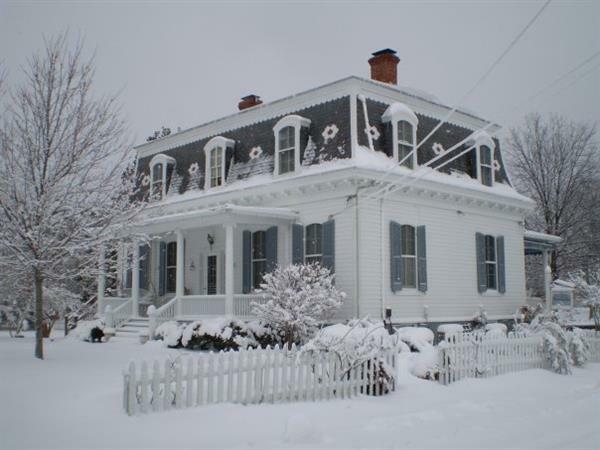 A peaceful setting on an acre of land in town to host all your special events, gatherings & small meetings. 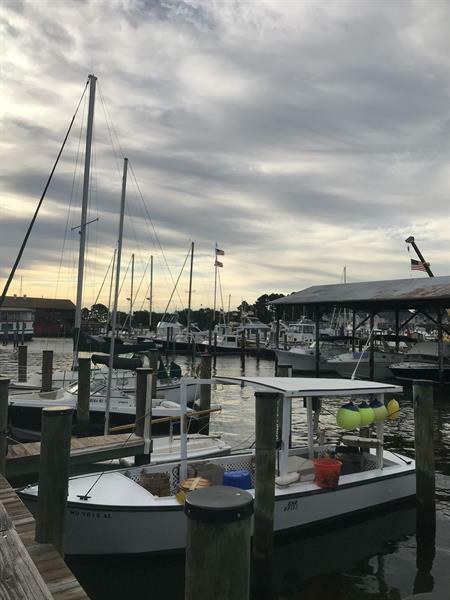 Located in the heart of the town on the harbor, we are 100 yards to Maritime Museum. Walking distance to all the attractions.